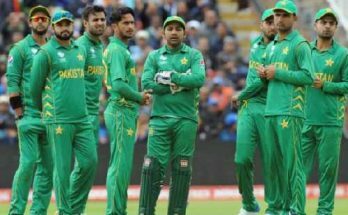 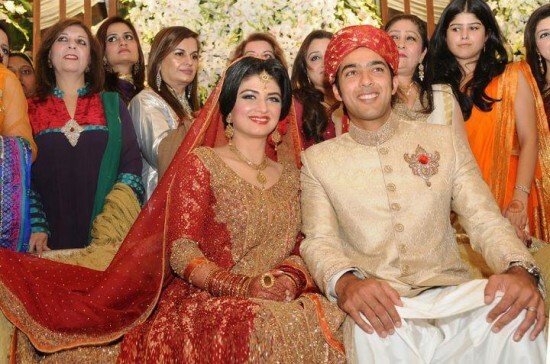 Aisam ul Haq Qureshi Pakistani tennis star finally got married to Faha Akmal Makhoom at Garrison Country Club Lahore on Saturday night. 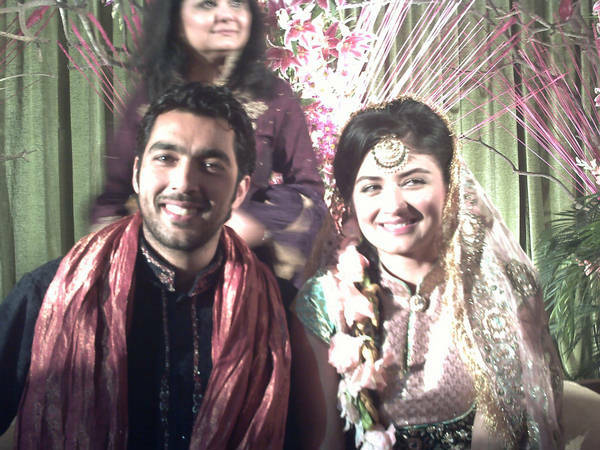 Aisam ul haq was engaged in July this year. 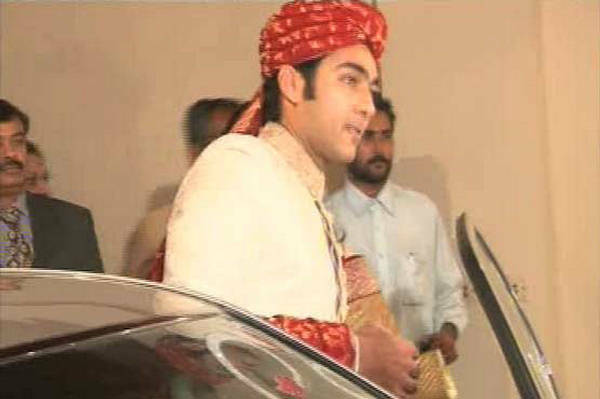 Various personalities from all over the world has join this wedding occasion. 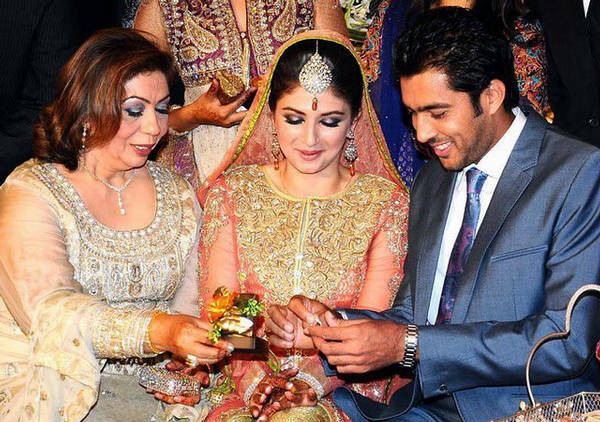 It is pertinent to mention that Aisam’s former double’s partner, Rohan Bopanna, has also flown in from India to attend the wedding.